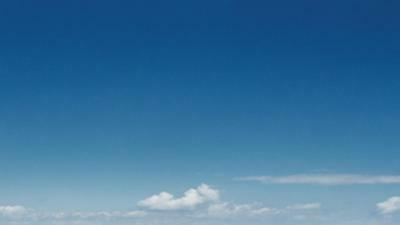 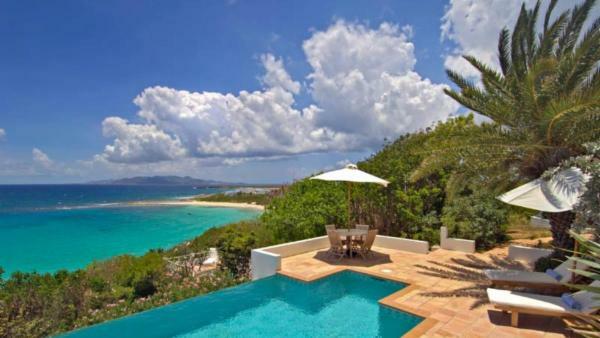 For years, Anguilla has held a renowned reputation as a premiere beach and island destination for discriminating travelers seeking a distinctive and authentic Caribbean retreat. 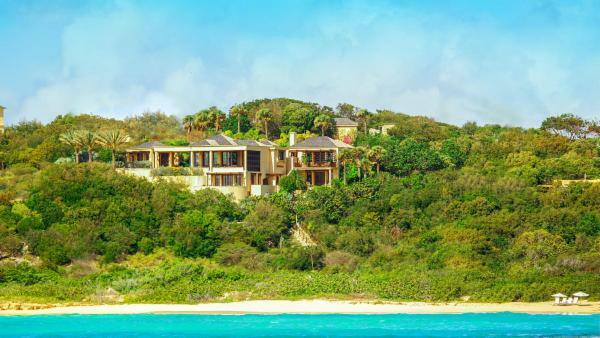 Surrounded by crystalline sea waters peppered with the unspoiled terrain of offshore islands, and immaculate white-sand shorelines that underline the paradisiacal beauty of a Caribbean beach, Anguilla offers a spectacular foundation for world-weary travelers in search of traditional island living. 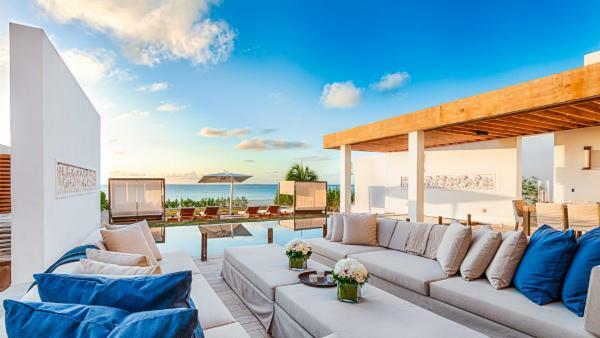 Whether you spend a day of leisure lounging poolside at your luxury villa rental or private vacation home, or head to a colorful beach bar for a convivial island atmosphere, Anguilla turns whimsical fantasies of a tropical retreat into a coveted reality. 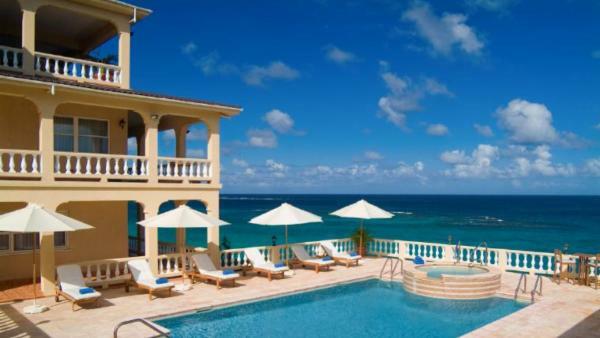 This Caribbean island is a British Overseas Territory, located east of Puerto Rico and north of Saint Martin. 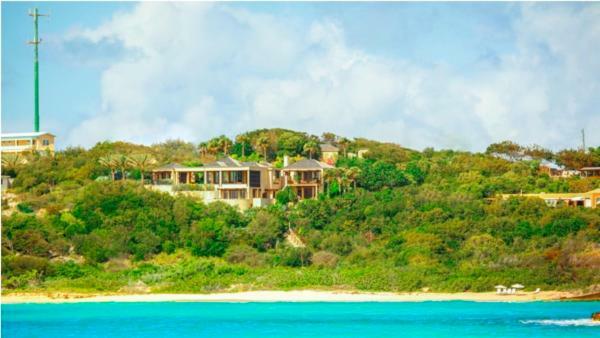 The name Anguilla is the anglicized form of the word for “eel,” which references the distinctive shape, inciting locals to originally reference it as “Snake Island.” With a history that begins some four thousand years ago, the island has gone through several regenerations of settlements. 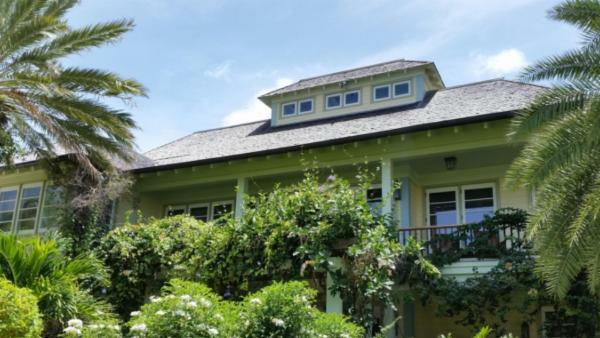 By the nineteenth century, it started gaining an esteemed reputation for a thriving plantation-based economy. 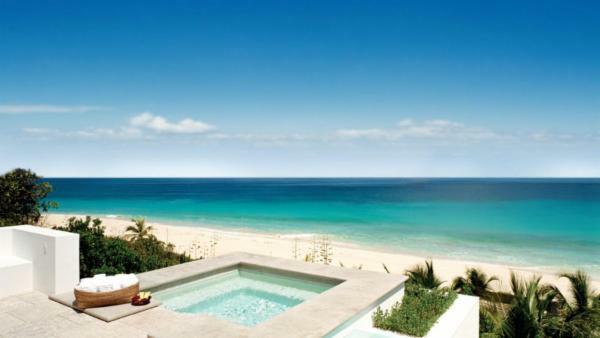 Anguilla tourists can plan daytime activities exploring the history of this culturally-rich Caribbean gem. 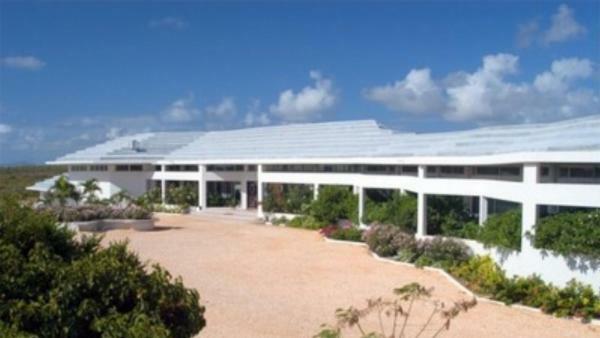 No vacation to this Caribbean destination would be complete without visiting the Heritage Museum Collection, which features dozens of relics telling showcasing the story behind Anguilla’s rich history. 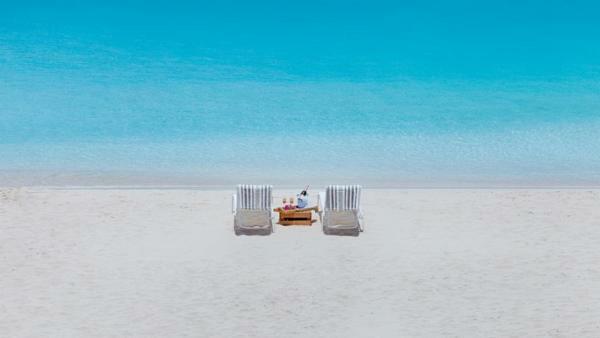 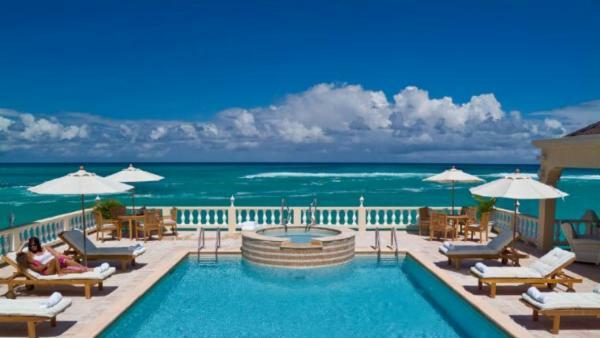 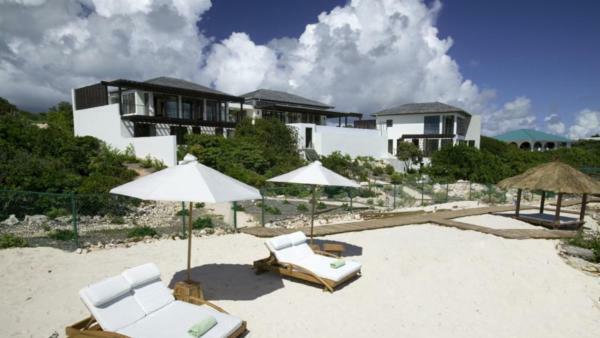 Spending a day in Shoal Bay East is an absolute must for the luxury Anguilla jet setter. 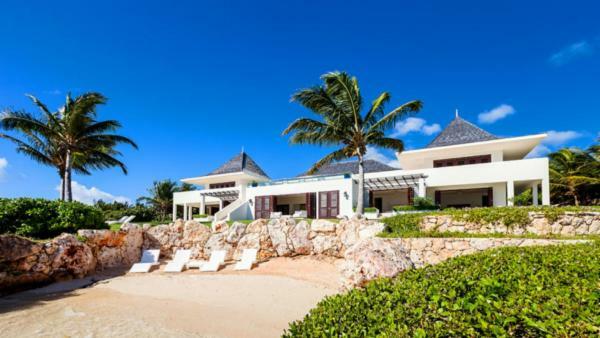 A two-mile stretch of beach features unrivaled white sands and clear turquoise waters, Shoal Bay East is an exceptionally pristine oceanfront destination for launching a luxury vacation. 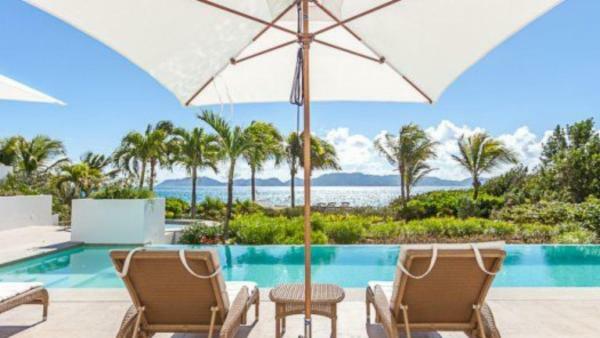 Largely undeveloped save for a sprinkling of beach bars and collection of luxury vacation homes, these shorelines cater to discriminating island travelers seeking an ample dose of seclusion and unparalleled serenity. 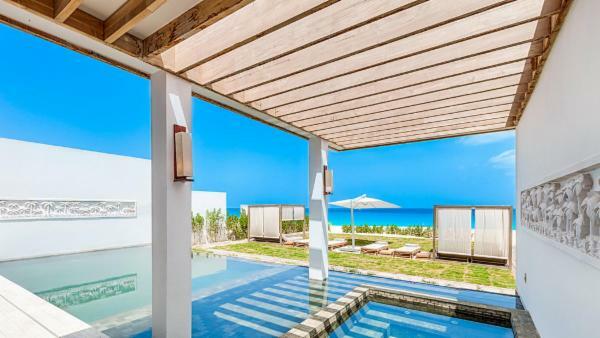 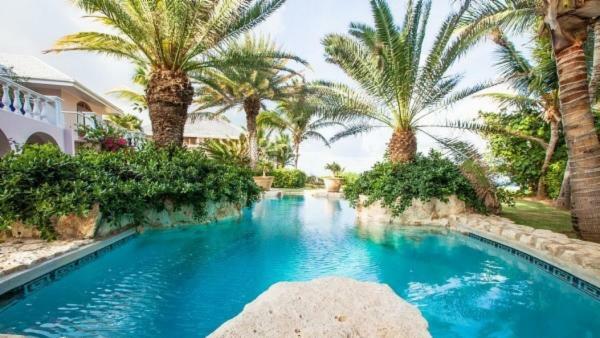 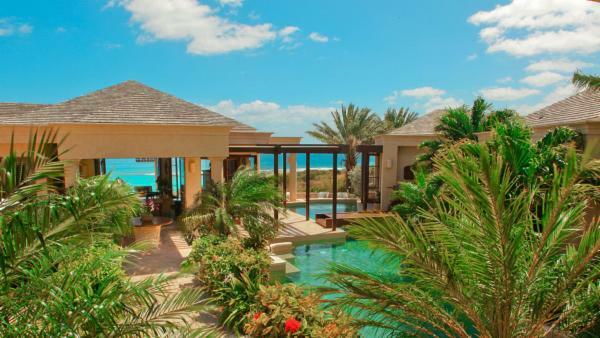 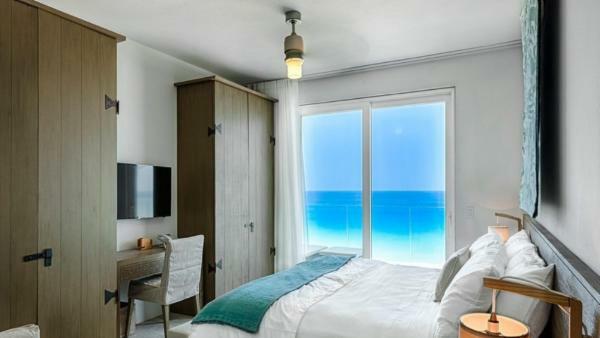 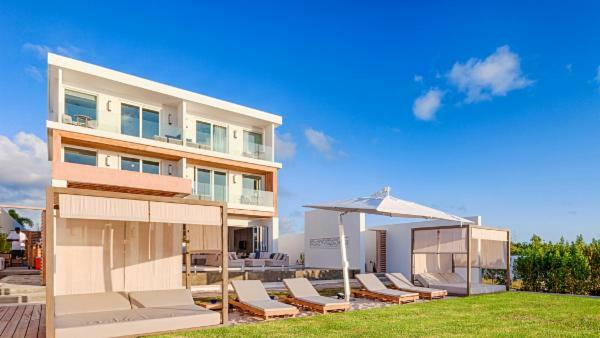 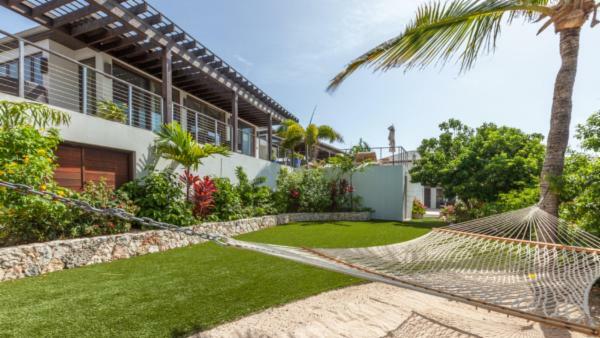 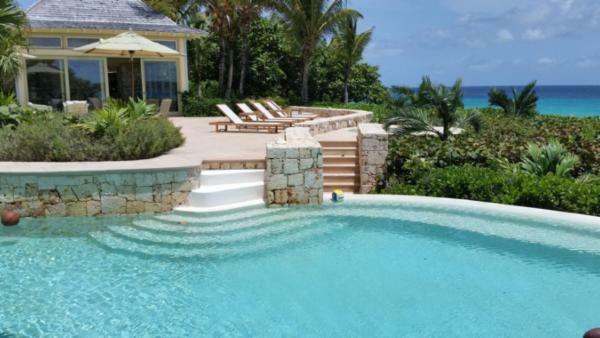 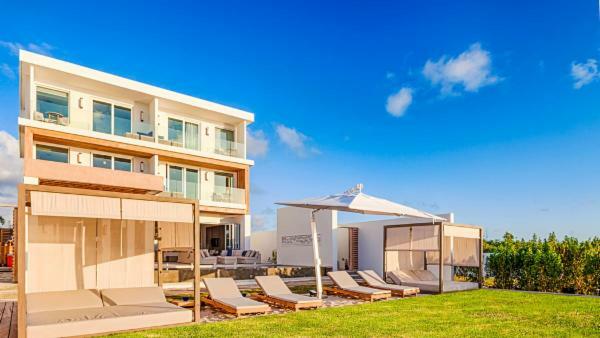 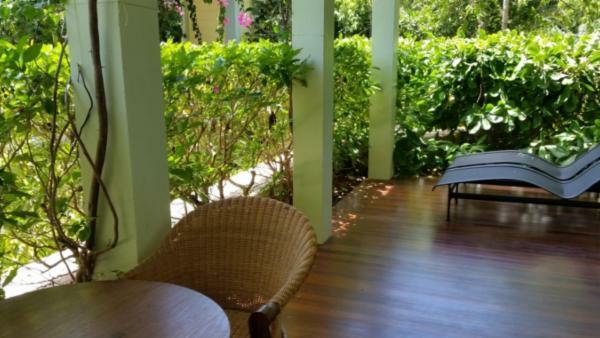 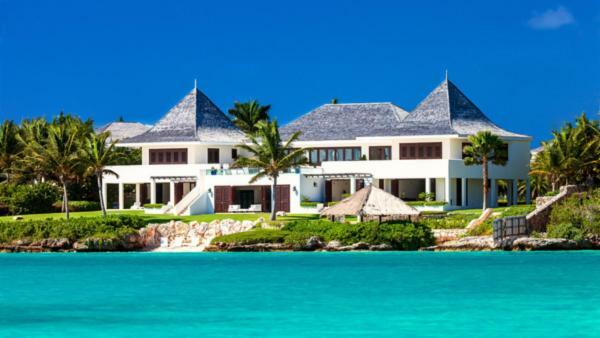 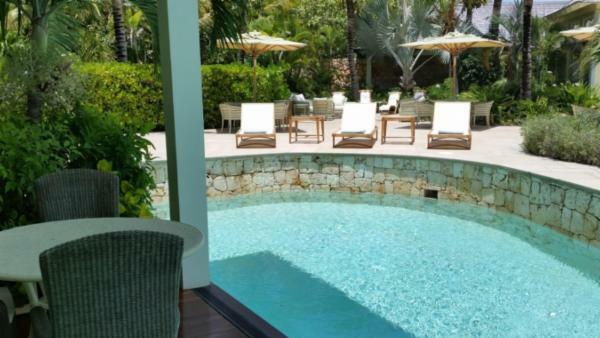 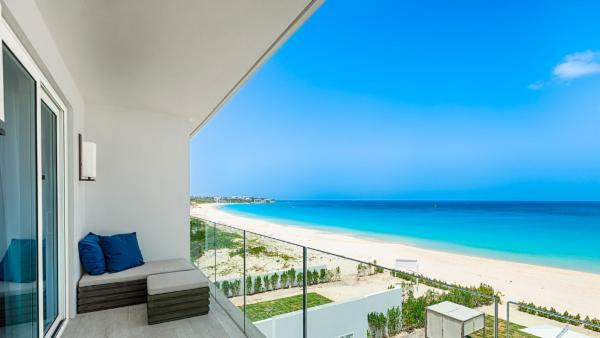 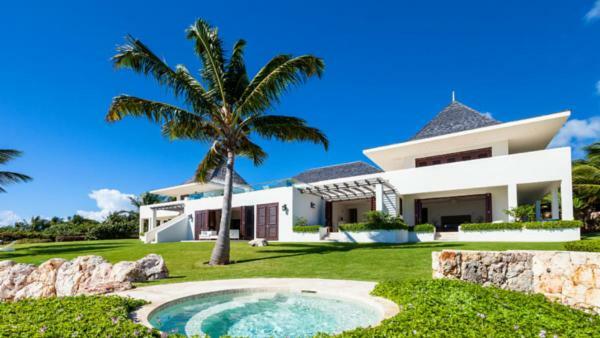 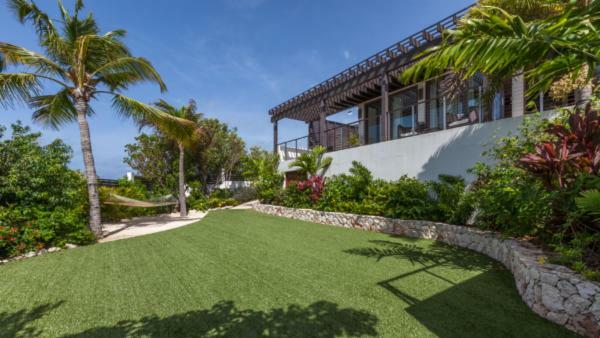 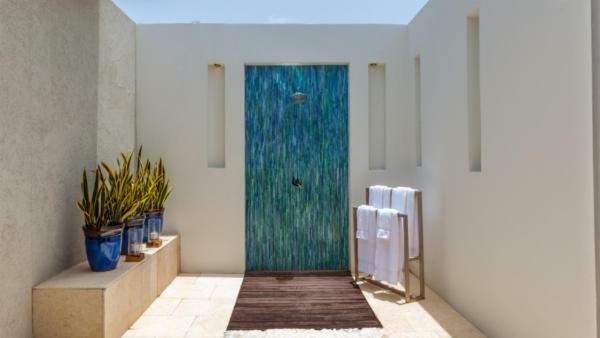 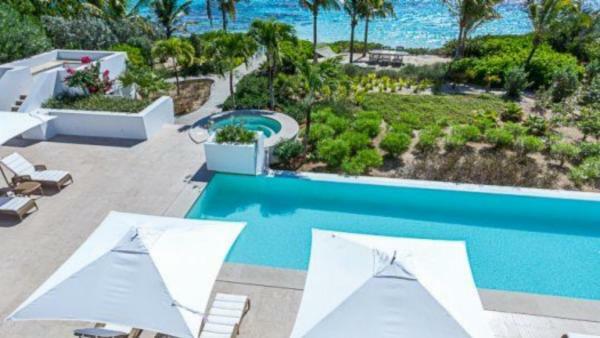 Vacationers looking to indulge in an ample dose of beachfront paradise will enjoy renting a private vacation home or luxury villa rental in Shoal Bay East, offering an ideal launch pad for relaxing after hours of Anguilla daytime activity. 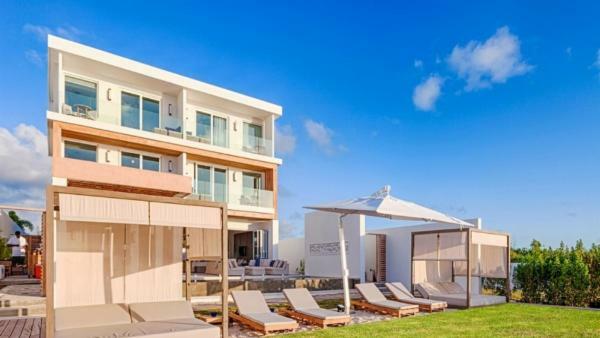 For a daily excursion to a more populated neighborhood, head to West End, where an array of high-end shops and fine dining establishments create a chic and luxury atmosphere for discerning travelers. 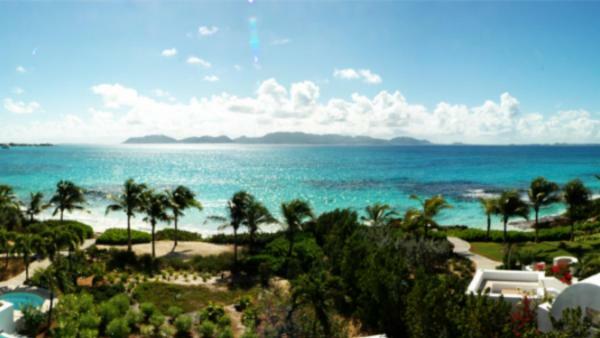 West End also features Anguilla’s main golf course and holds a reputation as Anguilla’s most heavily frequented tourist destination. 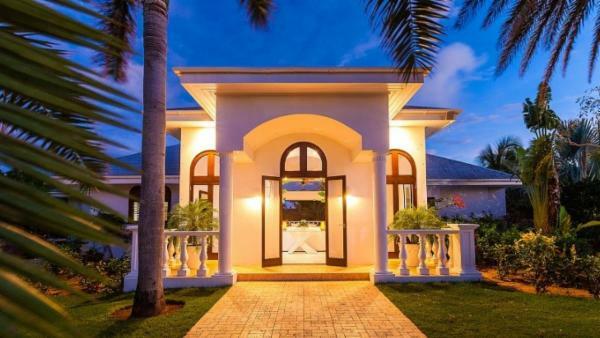 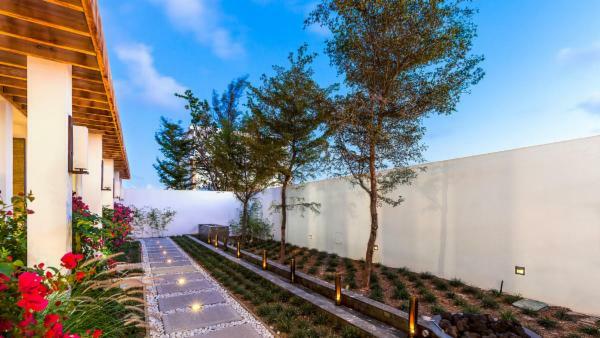 It is little wonder that the luxury villa rentals and private vacation homes found in West End spare no expense in treating guests to premium comfort and exclusivity. 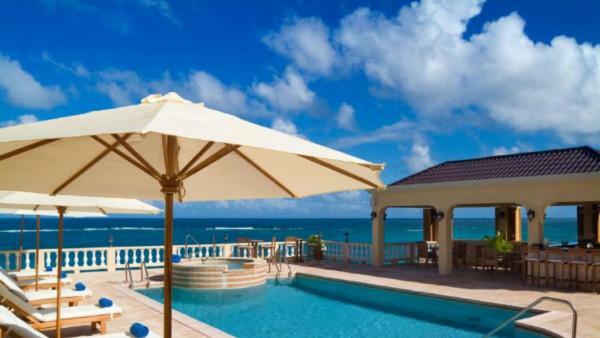 Active travelers who long for adventurous daytime activities before returning to their luxury vacation home will relish Anguilla’s bountiful opportunities. 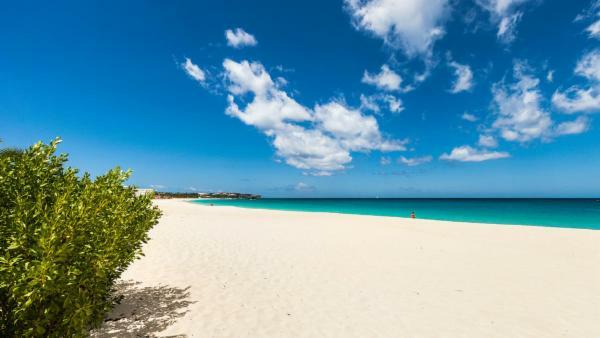 With crystalline waters, sugar-sand beaches, and an abundance of colorful reefs, travelers can plan daytime activities based around superb water-based excursions – the quintessential Caribbean experience. 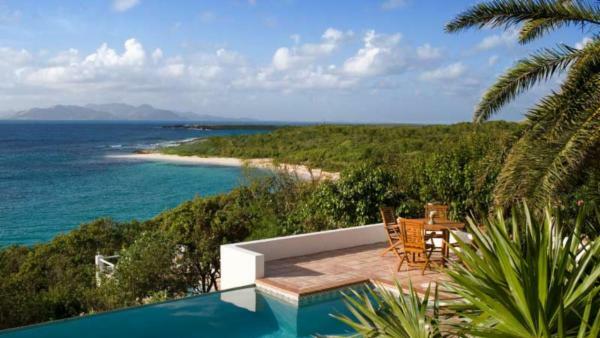 Rent a sail boat to traverse sea waters and explore the various offshore islets, including the beautiful terrains of Pinel Island, Prickly Pear, and Sandy Island. 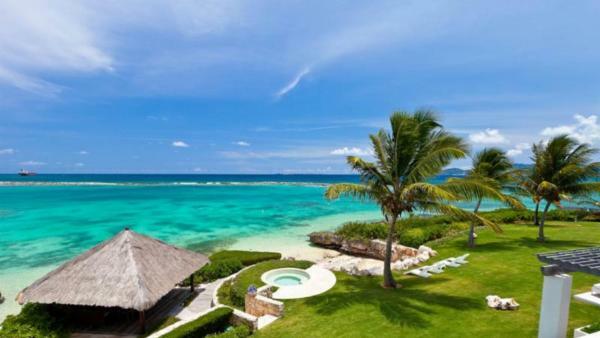 Plan a visit to Junk’s Hole, where world-class snorkeling adventures offer the opportunity to commune with a rich array of underwater marine life, or spend an afternoon kayaking across tranquil sea, with intermittent breaks sipping cocktails at reggae-playing beach bars and colorful cafes. 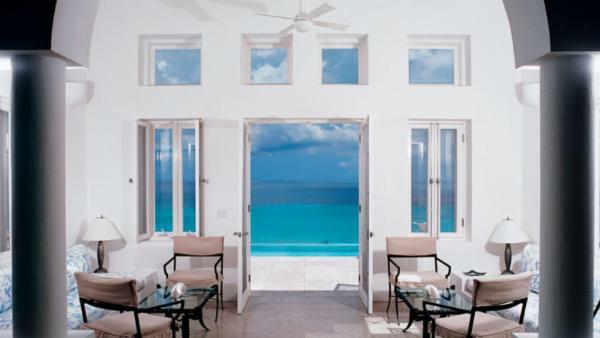 But it’s not just the beach and ocean that treats guests to hours of Caribbean adventure. 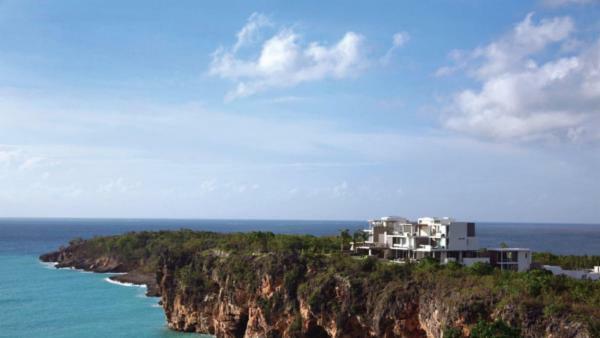 With a predominantly flat landscape, cycling is another prime daytime activity for tourists and locals alike – a great way to explore Anguilla without stepping foot in a car. 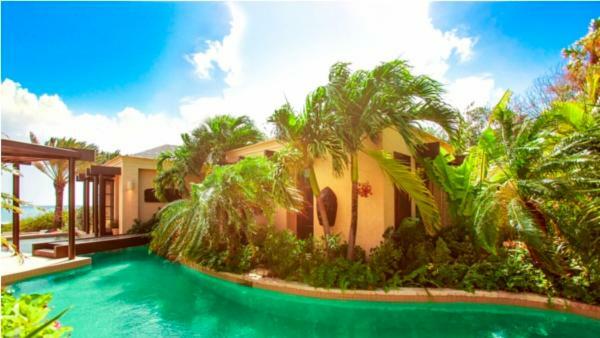 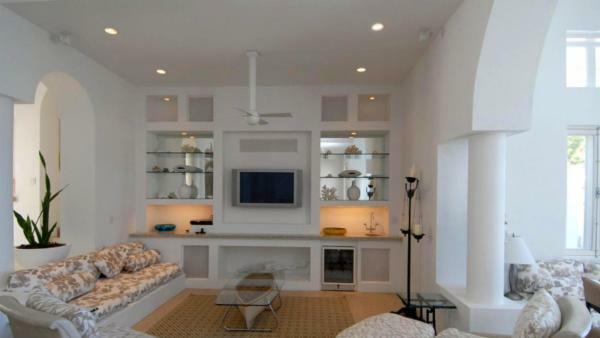 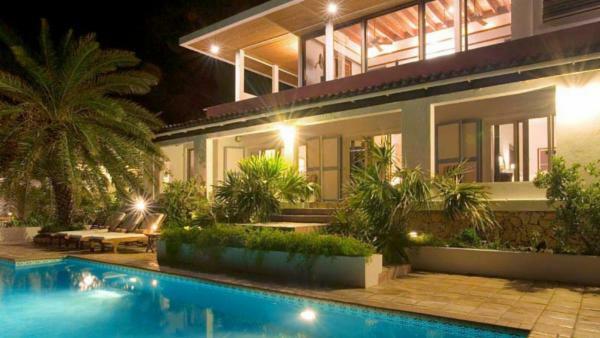 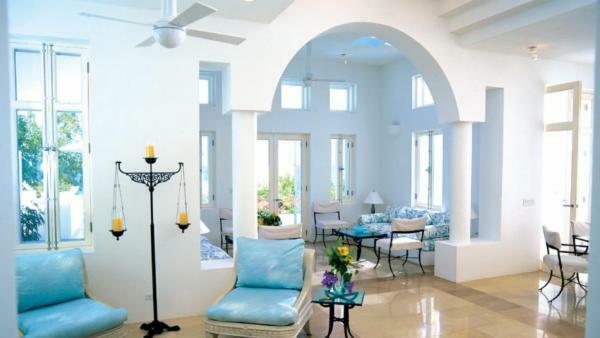 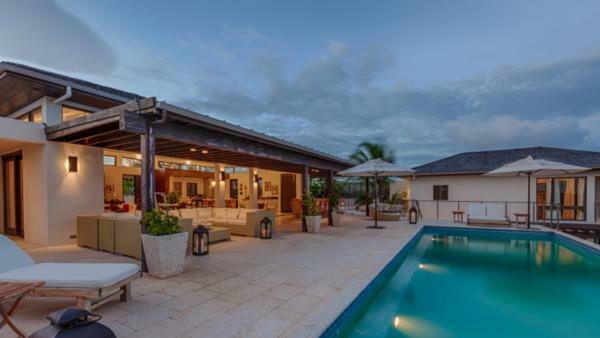 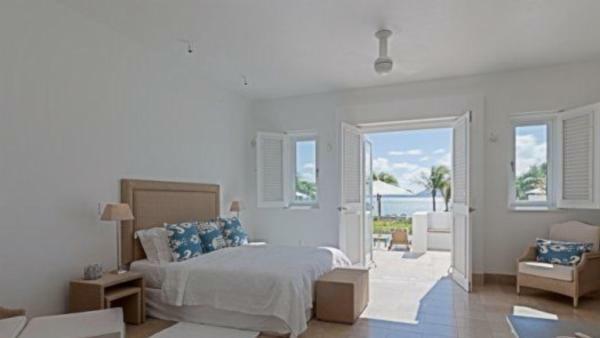 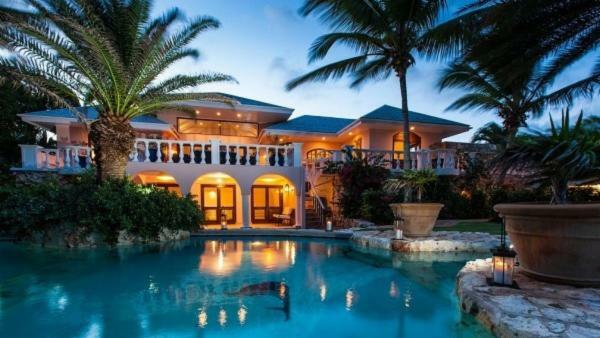 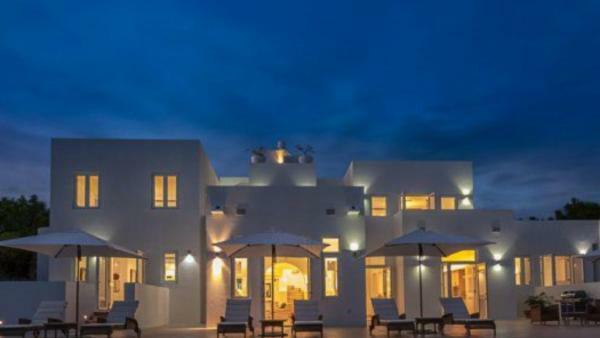 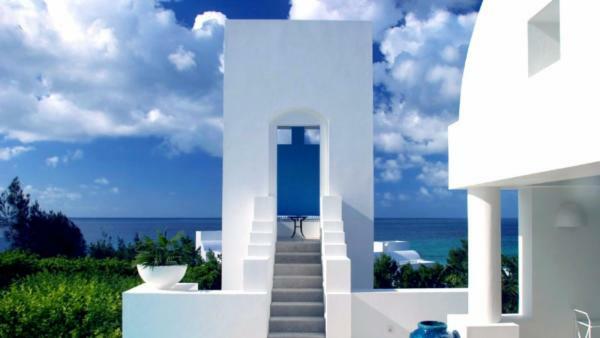 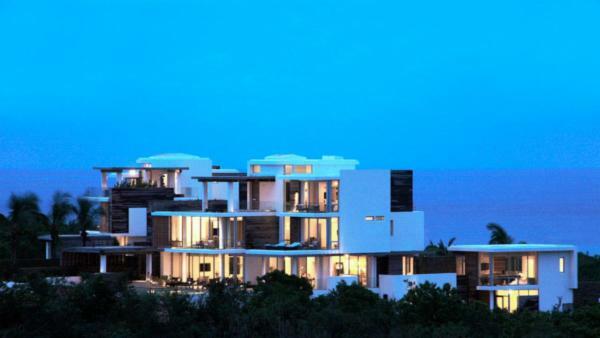 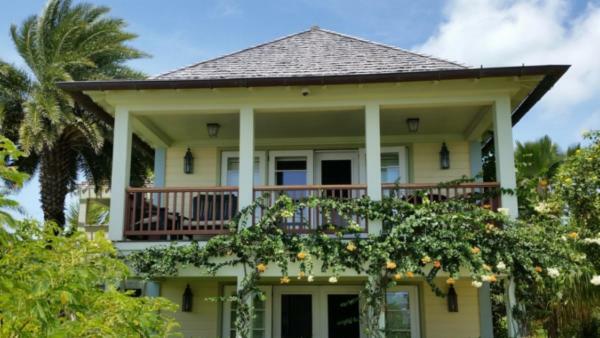 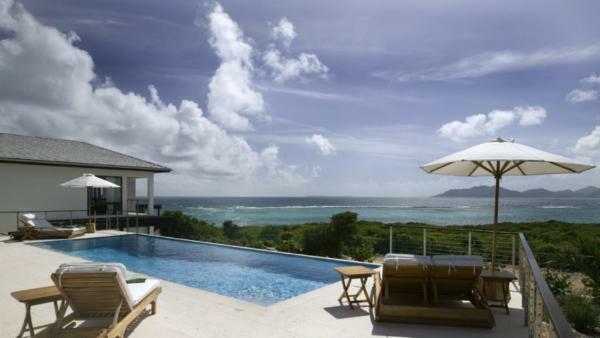 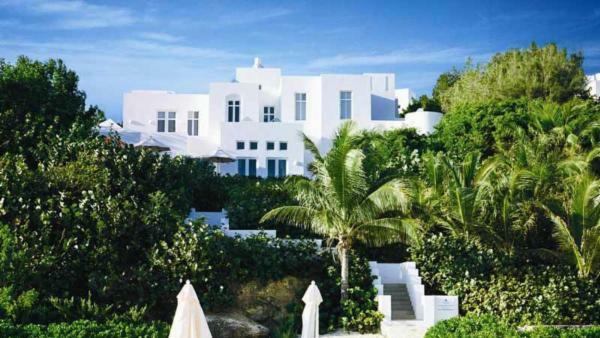 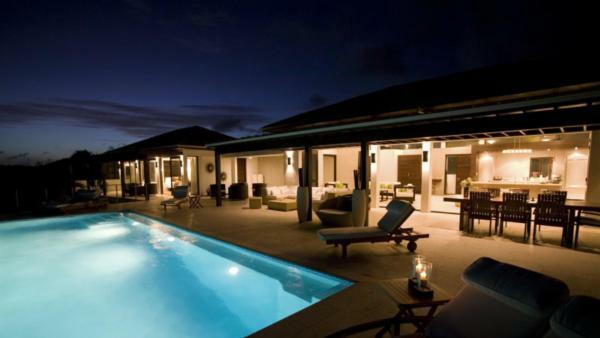 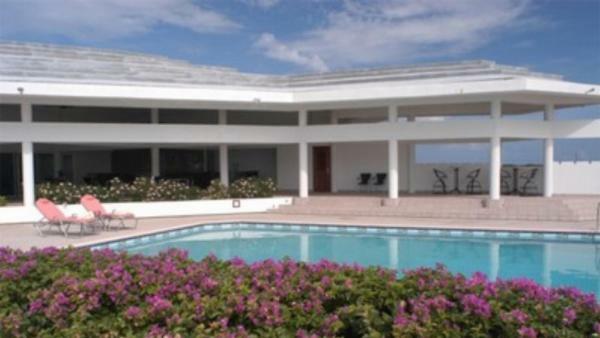 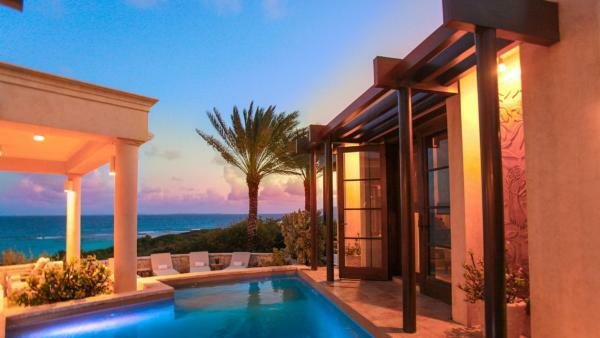 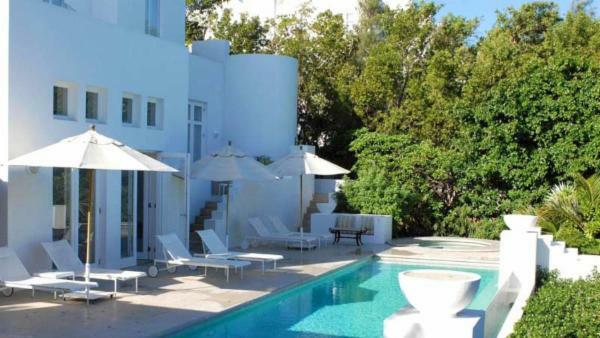 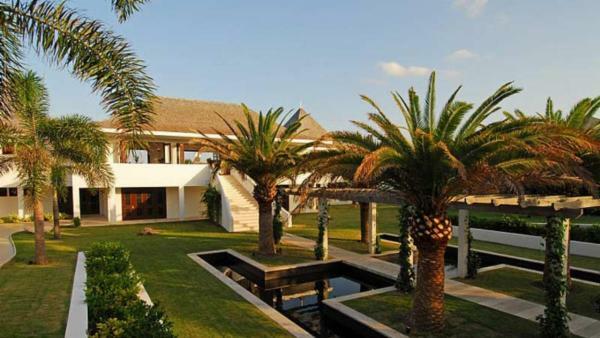 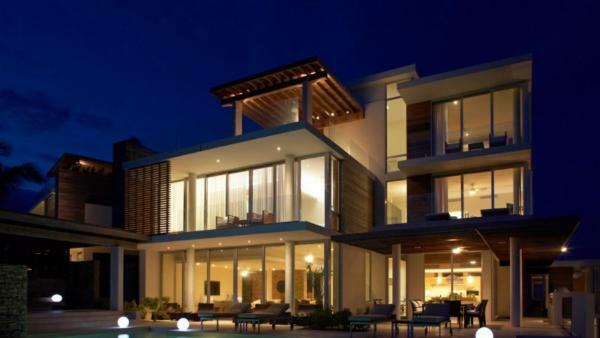 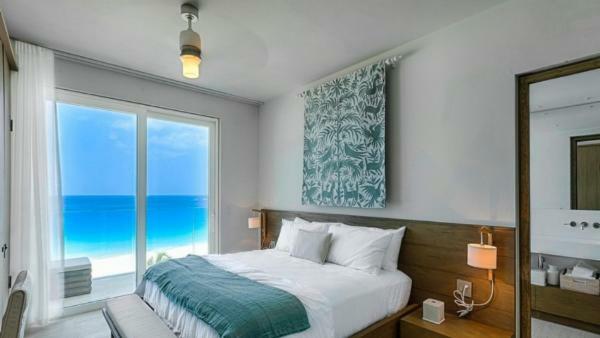 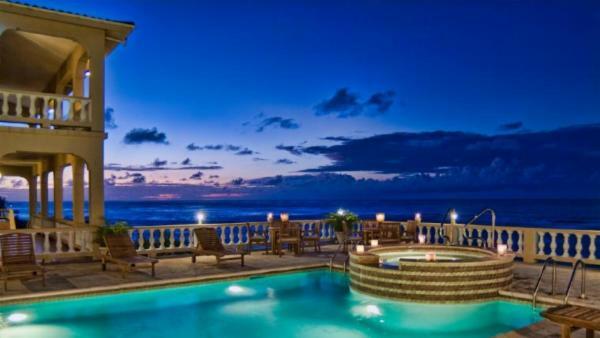 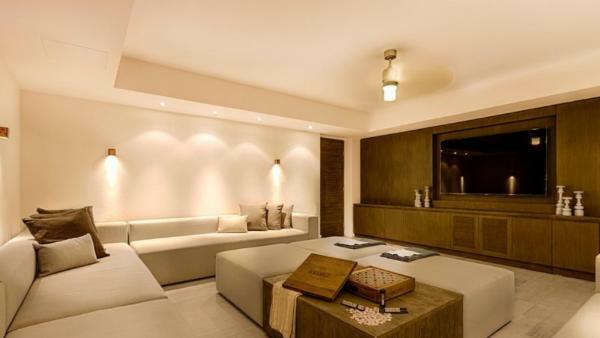 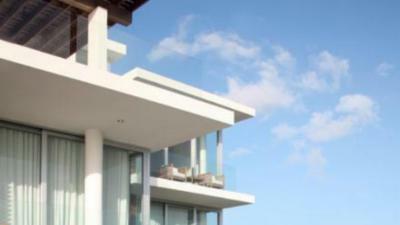 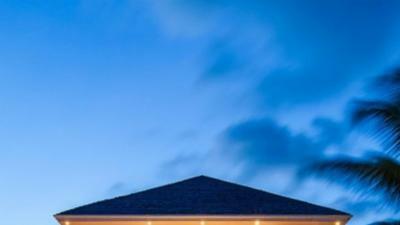 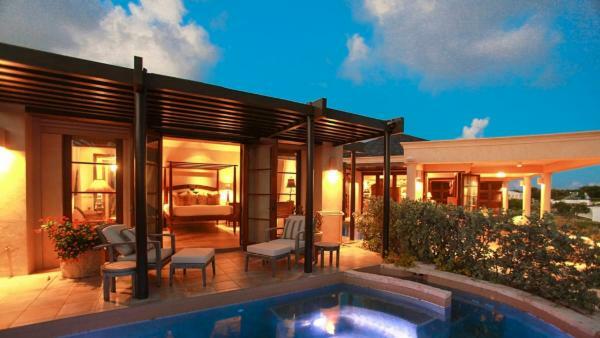 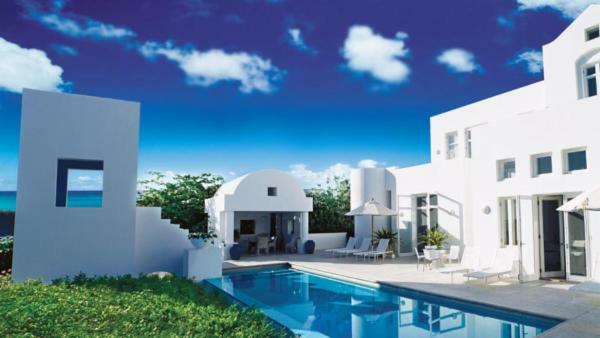 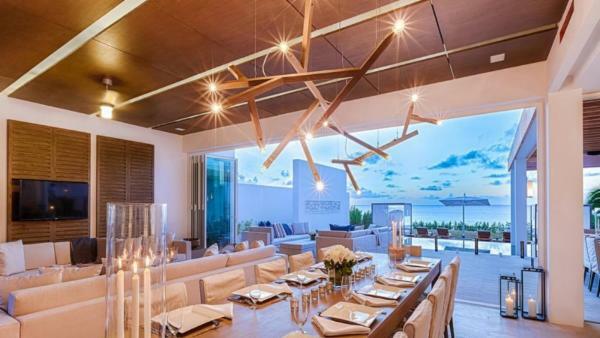 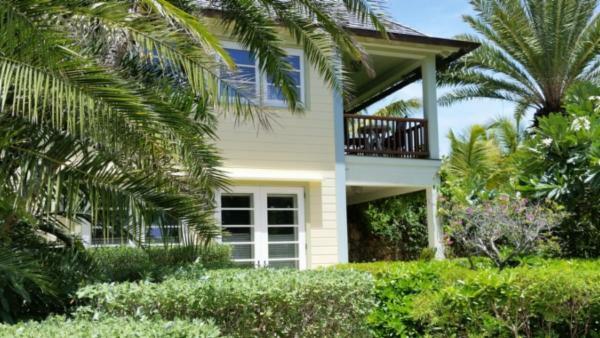 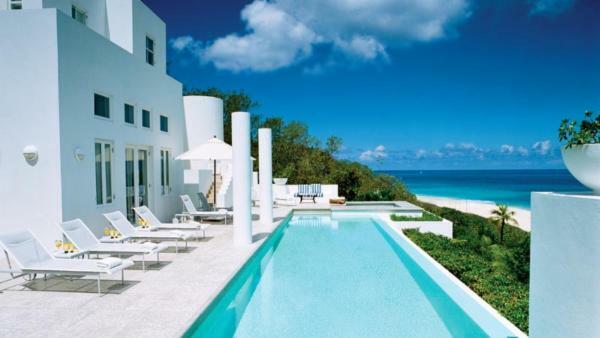 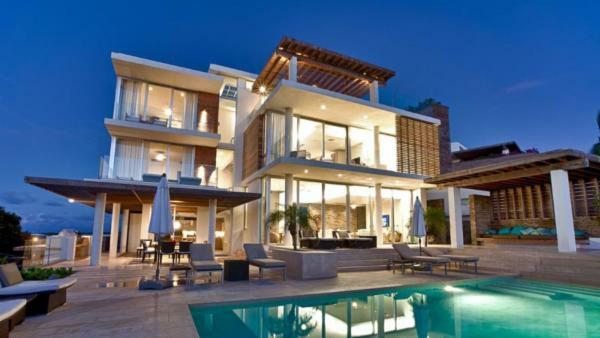 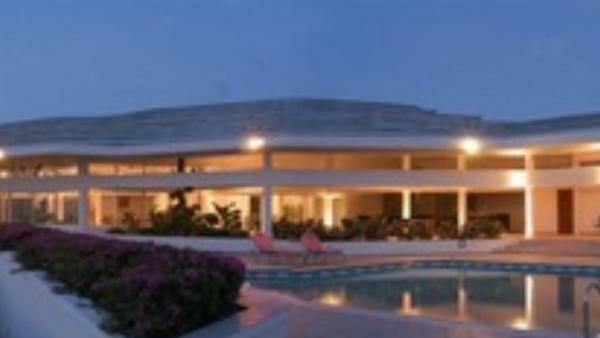 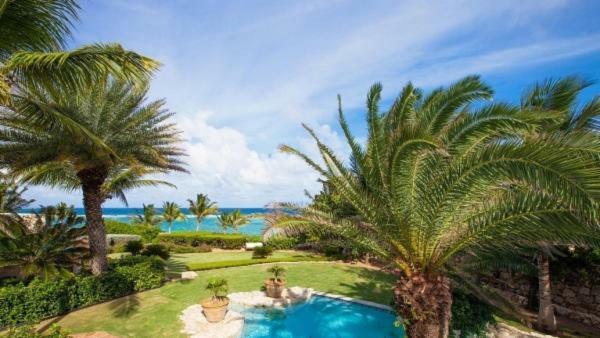 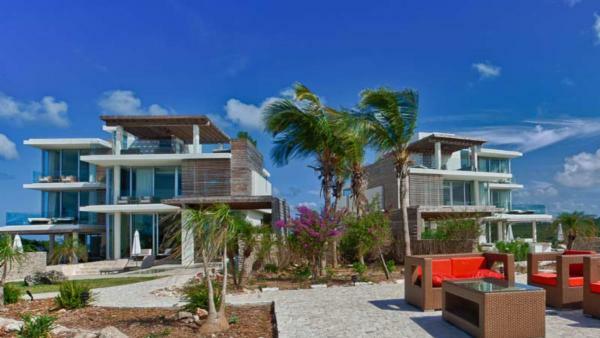 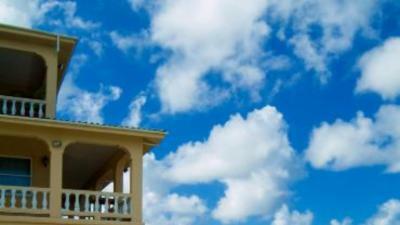 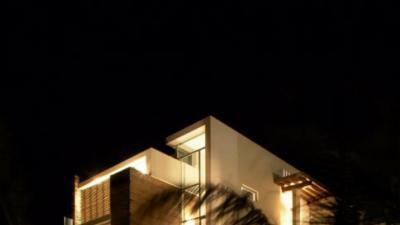 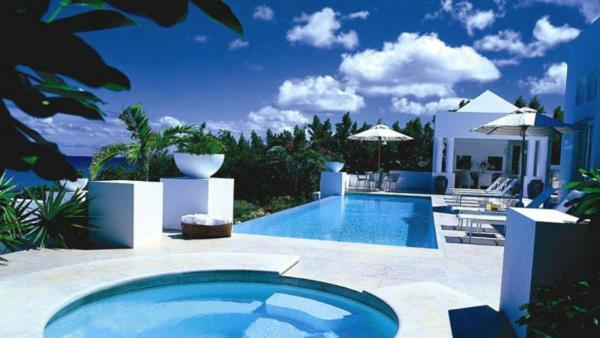 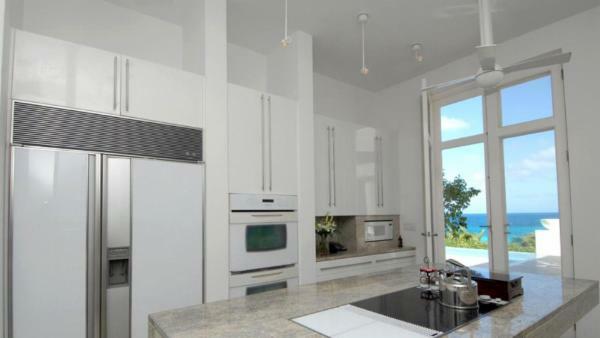 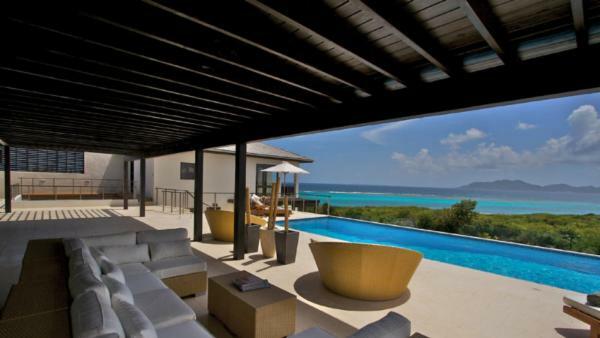 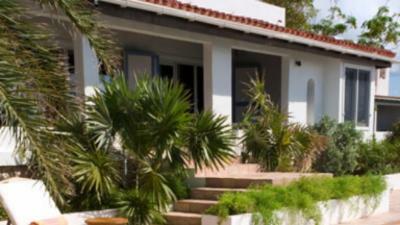 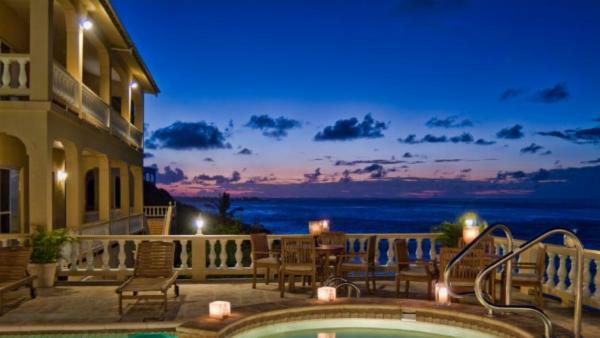 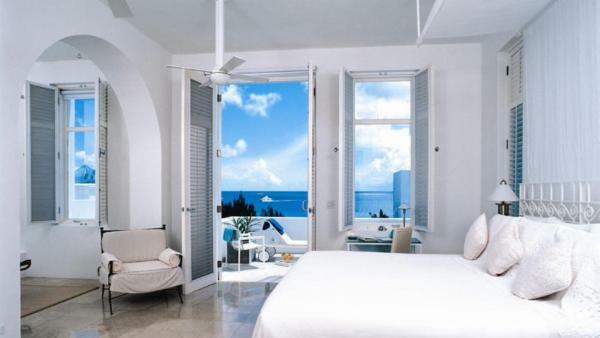 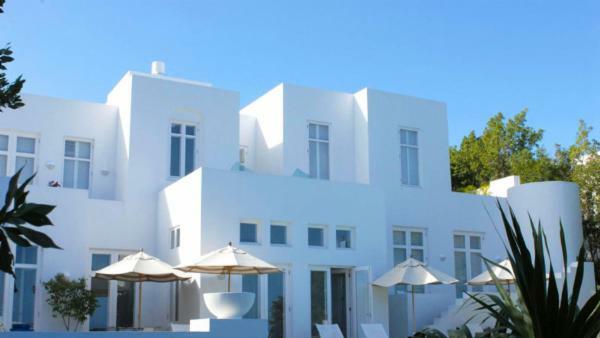 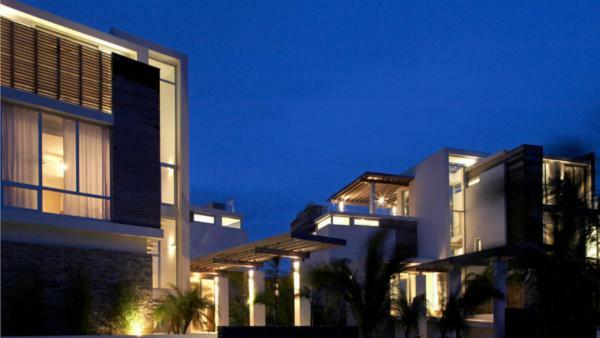 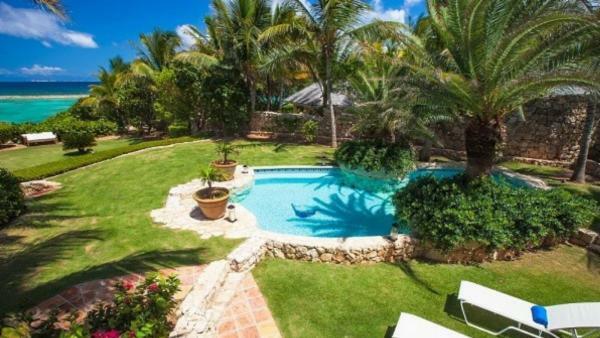 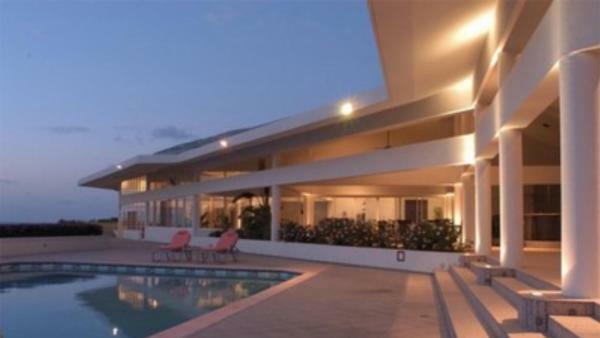 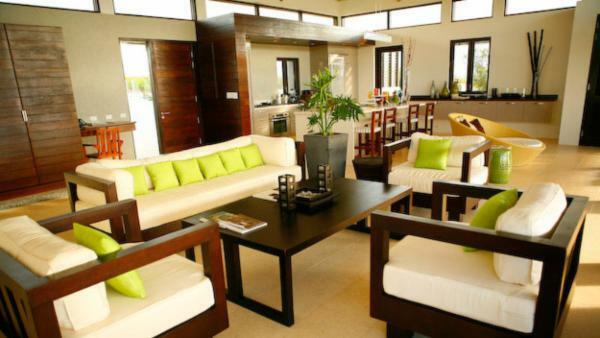 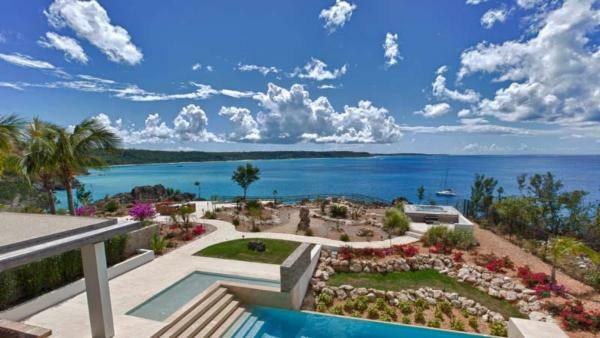 Other travelers may choose to rent a luxury villa in Blowing Point – a fishing village on Anguilla’s southern shore. 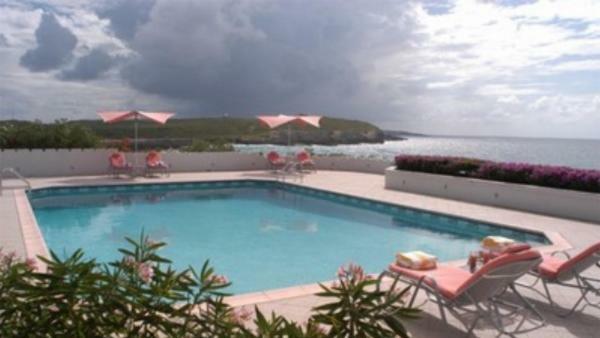 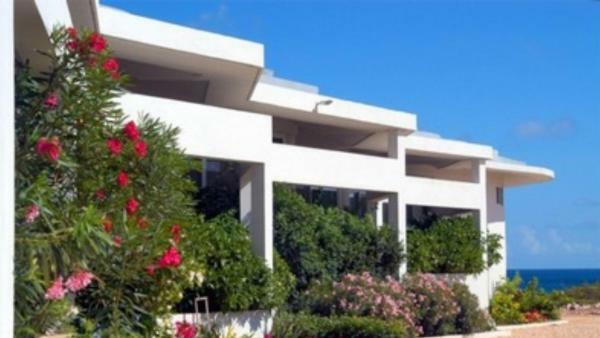 This region features Anguilla’s ferry terminal, providing consistent access to St. Martin. 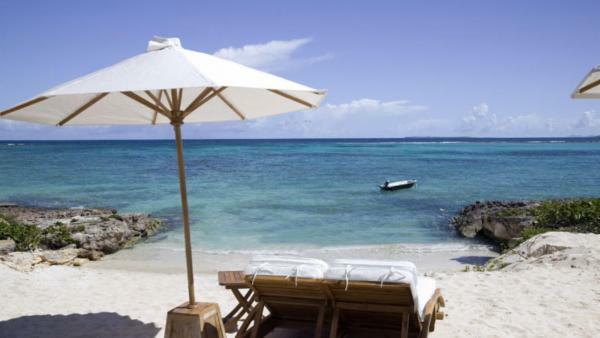 If a day trip to this neighboring island is not on your vacation’s agenda, you will still find numerous daytime activities in Blowing Point for an authentic Caribbean experience. 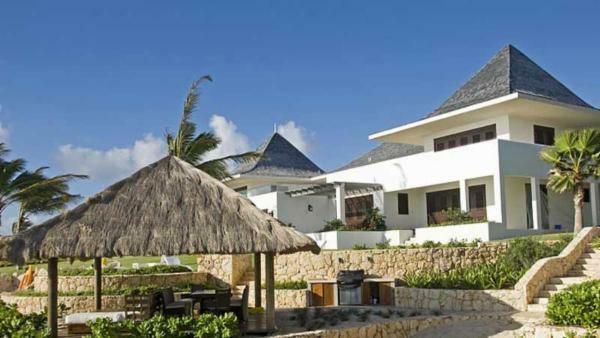 Spend an afternoon on the beach and ocean, participating in numerous seaside activities that abound here. 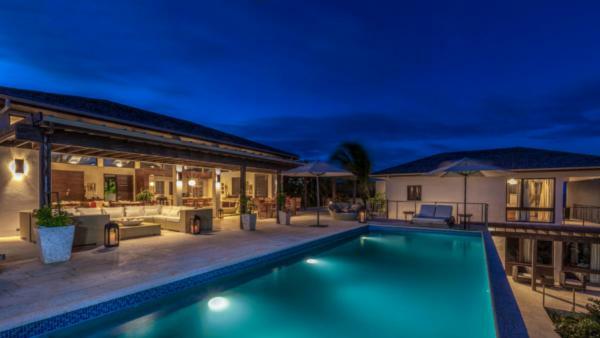 After a superb fishing or diving excursion, stop off at the rum shop before winding down the day on your luxury villa rental’s terrace, imbibing in Anguilla’s signature rum punch while witnessing the spectacular sunsets that illuminate the sea waters and expansive horizon. 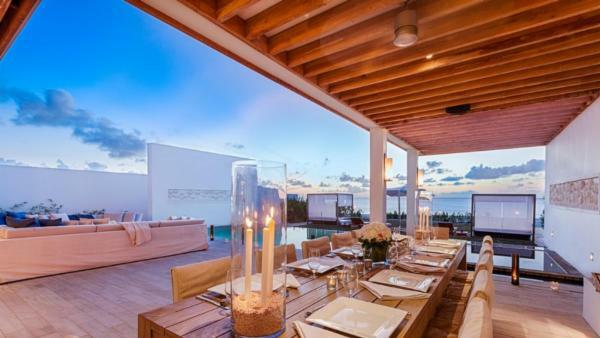 For nights that you choose to dine away from the privacy of your luxury villa rental or private vacation home, head out to the numerous high-end restaurants that Anguilla has to offer. 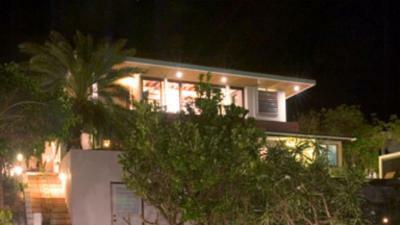 Fresh seafood abounds at every turn, with the fishing industry serving as a significant source of livelihood here. 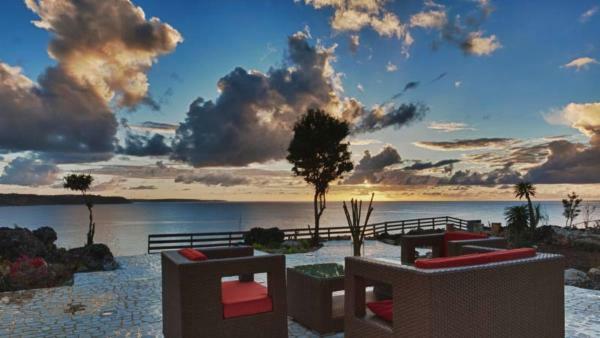 It is a true seafood lover’s paradise, and the local restaurants abound with just about any kind of fish you could desire, sumptuously prepared to please the most discriminating taste palettes. 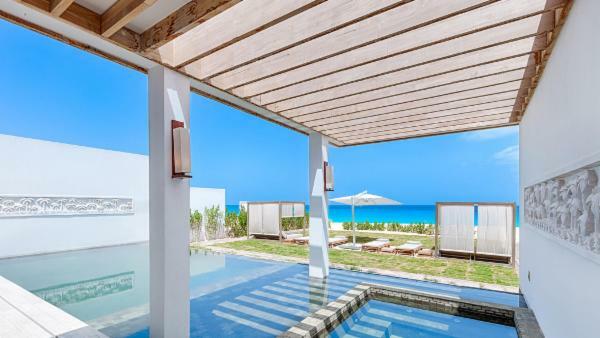 Whether you snack on classic crayfish served as a local beach shack just steps away from your vacation home, or reserving a night of delectable treats at a five-star dining establishment, the culinary offerings of Anguilla serve as an integral part of any retreat here. 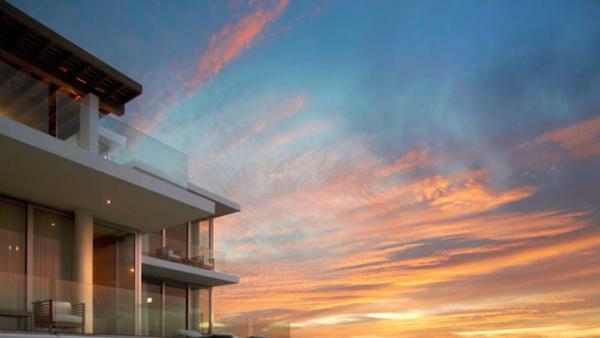 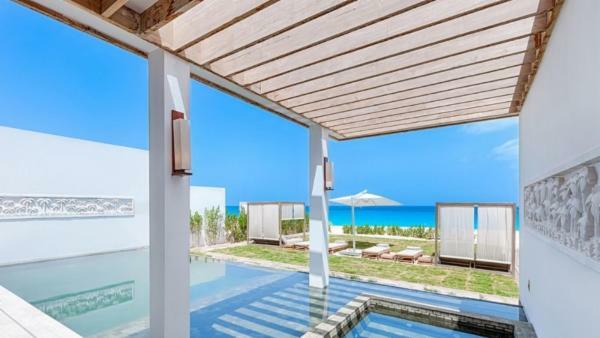 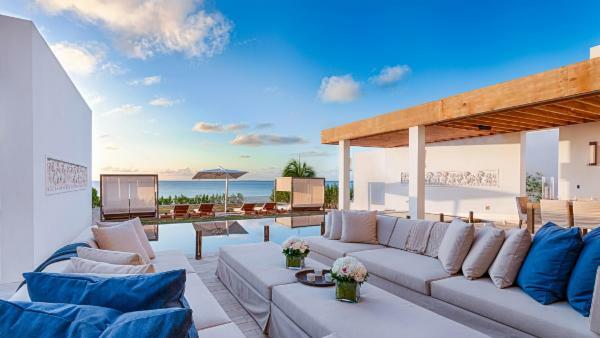 Discerning jet setters looking to experience the immaculate beauty of Anguilla will delight in renting a private vacation home from Villaway’s list of luxury villa rentals. 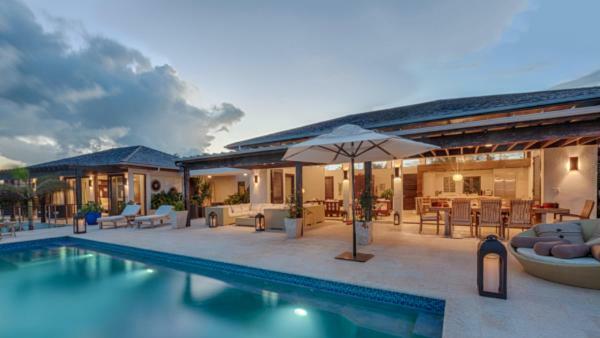 Rent an Anguilla villa now and start planning an unforgettable Caribbean retreat, where authentic island living abounds at its finest.